When our team here at C&C were looking for a symbol for our logo, we desired to convey certain characteristics such as life, hope, resiliency, empowerment, and growth. 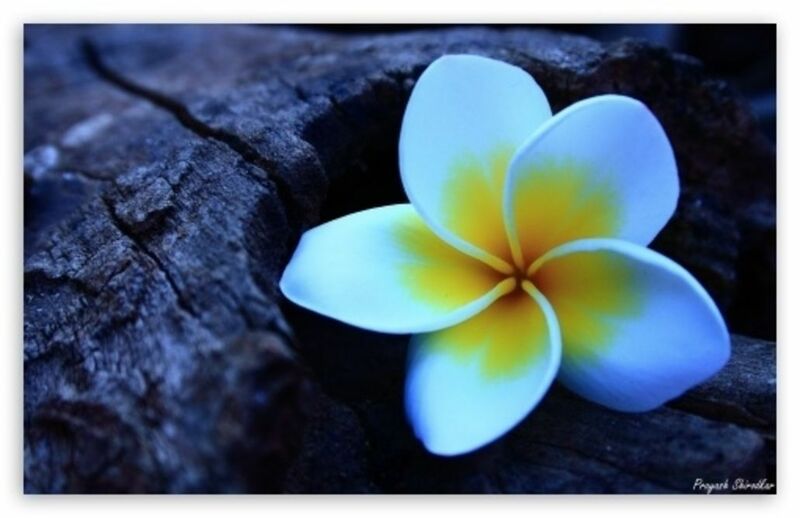 So as we were doing some research and came across the image of the Frangipani flower, of course we thought it was beautiful, but little did we know how poignant this would be as a symbol for the work we do. We are often inspired by the strength and resiliency of those that walk through our doors and count it such a privilege to be invited to walk each journey of healing, to witness the stories, and be a companion through the pain. It’s this journey that needed to be conveyed in the logo for our business which is why this little flower is so perfect. Modern florists often recommend the Frangipani as a gift for someone who has endured many challenges because this plant must be heated over 500 degrees F to catch alight and start burning. Aside from a natural resiliency and toughness, the delicate look of the flower makes it a symbol of grace and strength which is a powerful connection with the response to loss, the process of grief, and the journey of personal healing. The message carried within the Frangipani flower speaks of the gift of hope, beauty and growth within the struggle of pain and heartache.